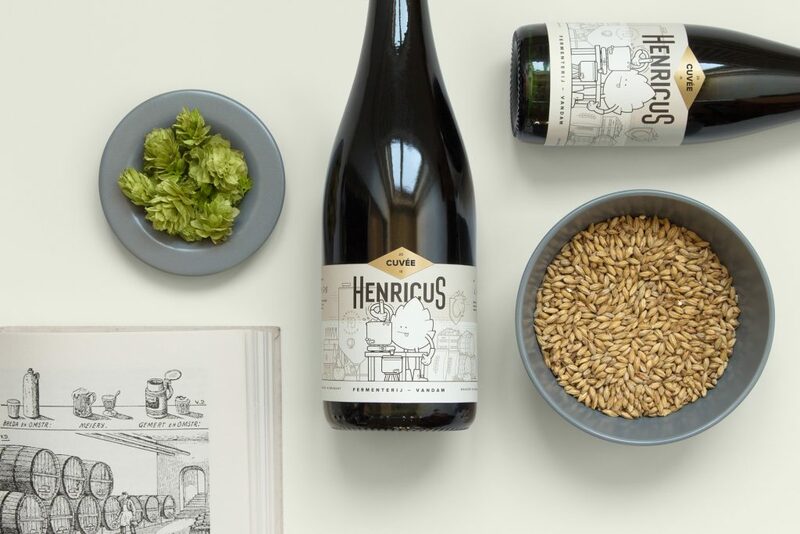 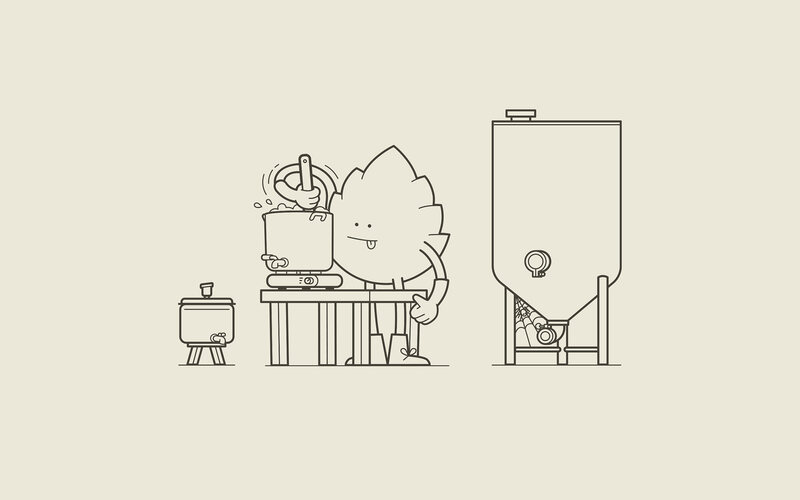 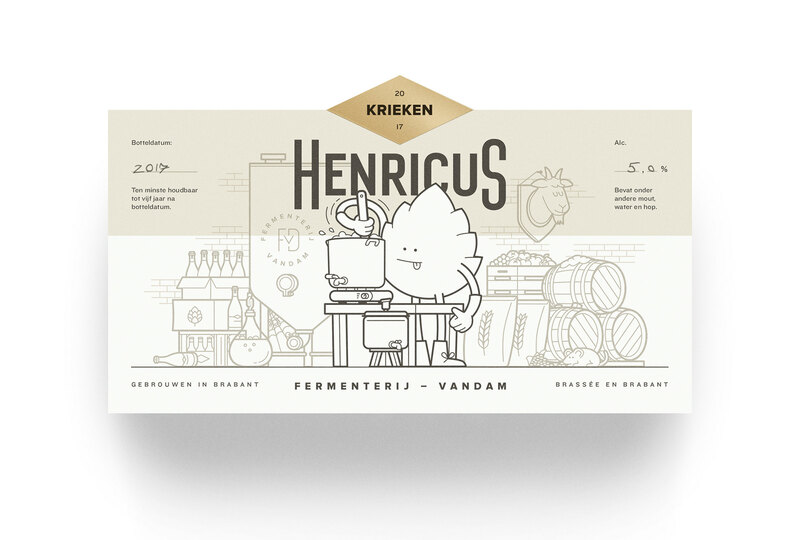 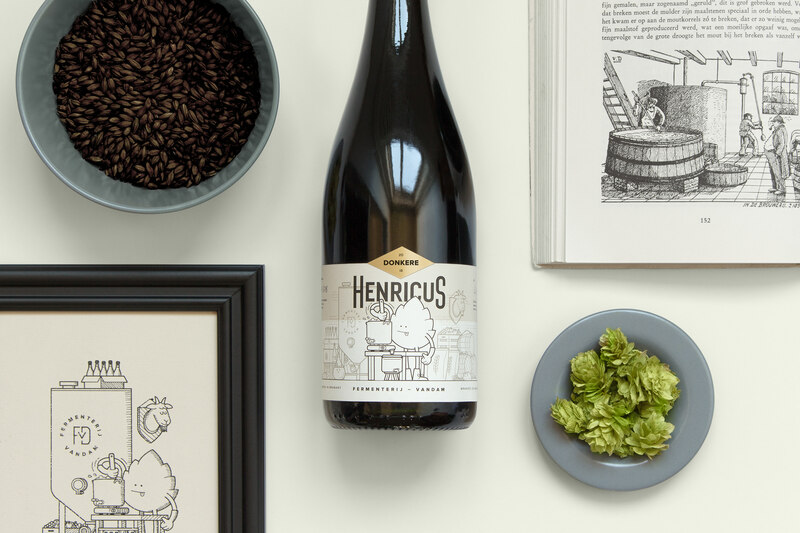 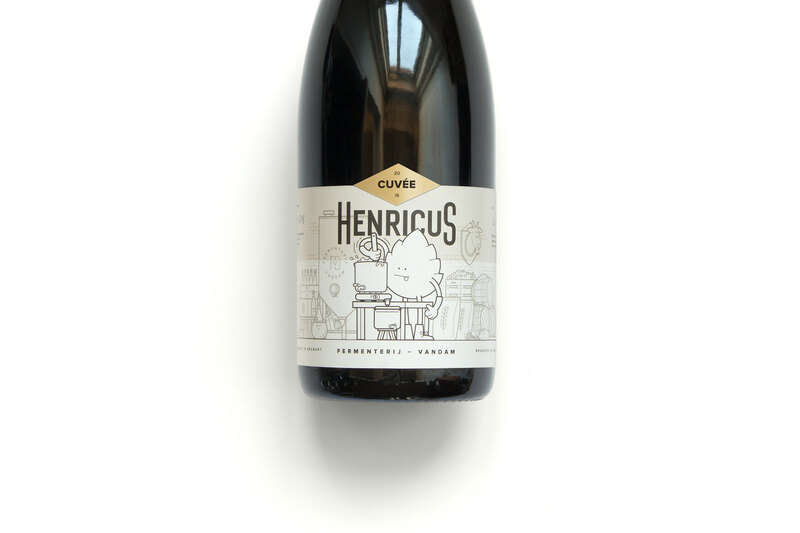 Henricus is the line of beer Rik (designer of this project brother) brews under the guise of Fermenterij VanDam..
Named after one of Rik birth names, the Henricus beers are trademarked by their sour and funky character. The design and execution of the labels reflects the craftsmanship and time involved in brewing these beers. 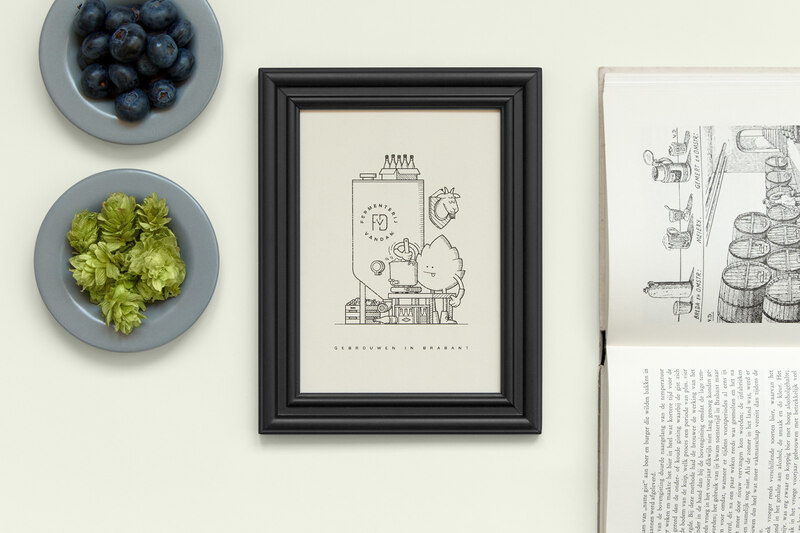 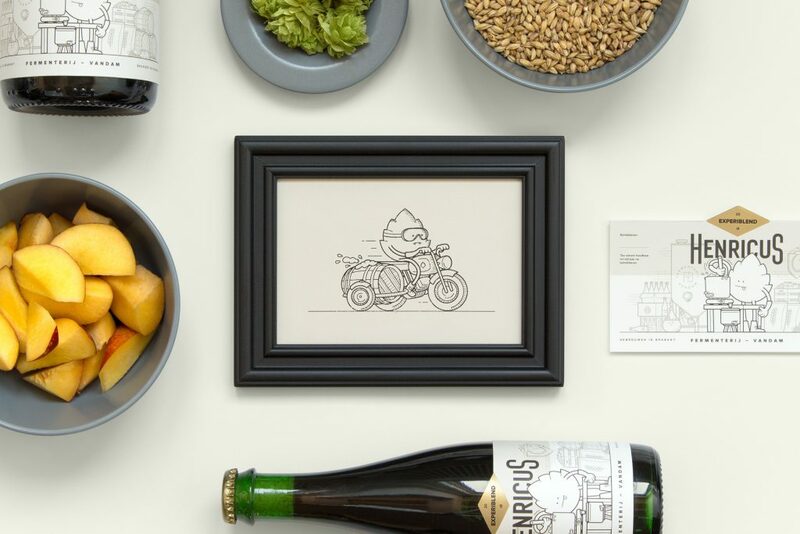 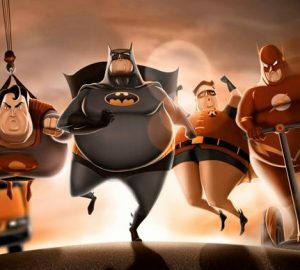 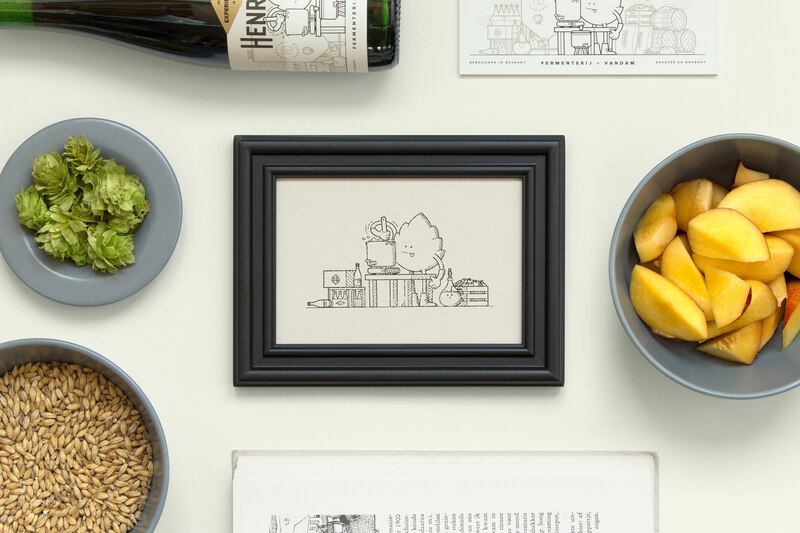 Designer Martijn van Dam couldn’t resist creating a set of studio photos and illustrations to go with it.